Come to Puget Sound Abatement for detailed lead inspection and lead testing conducted by qualified professionals. With us handling their lead testing needs, our customers can be sure that lead removal will be recommended only if it is genuinely required. We are proud of our reputation for honest lead inspection and lead testing. And, we work hard to sustain it through meticulous and objective lead testing services. 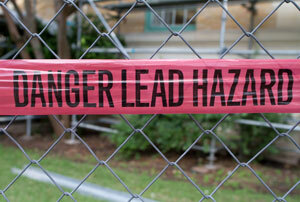 Lead was used extensively in homes and commercial places before it was recognized to be toxic and hazardous. 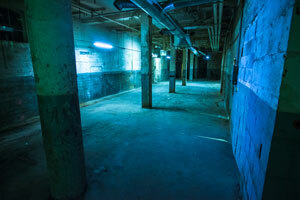 It is important to get a lead inspection and lead test done before embarking on a demolition or renovation project as a lead test helps assess lead removal needs in the building. Our lead testing services also aim at maximizing the clients’ convenience. We schedule a lead inspection and lead test promptly, and generate lead test reports quickly so that clients can continue with their projects without needless delay. By far, lead-based paint is the biggest source of lead exposure. When painted surfaces deteriorate or the paint gets disturbed during repairs or demolition, it creates lead exposure risks for everyone around. Our lead inspection and lead testing services can identify such risks so that they can be effectively eliminated. We use cutting-edge lead inspection and lead testing technology to assess surfaces precisely even through multiple paint layers. 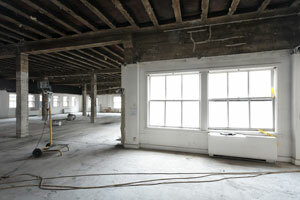 Want to safeguard your property from the threat of lead exposure? Call Puget Sound Abatement today at (425) 336-0611 for lead inspection and lead testing.